Kenner Discovery is excited to announce a special scholarship opportunity to our 8th Grade students. 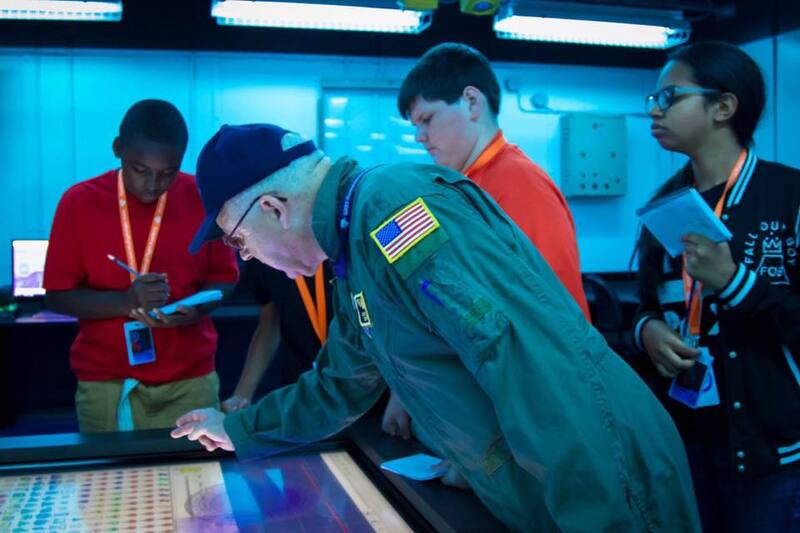 Open to 8th graders only, students will have a chance to attend, Ambition, a program at the National Flight Academy in Pensacola, Florida. This scholarship has been made possible by the generosity of Scott and Amy Stevenson and Chevron. 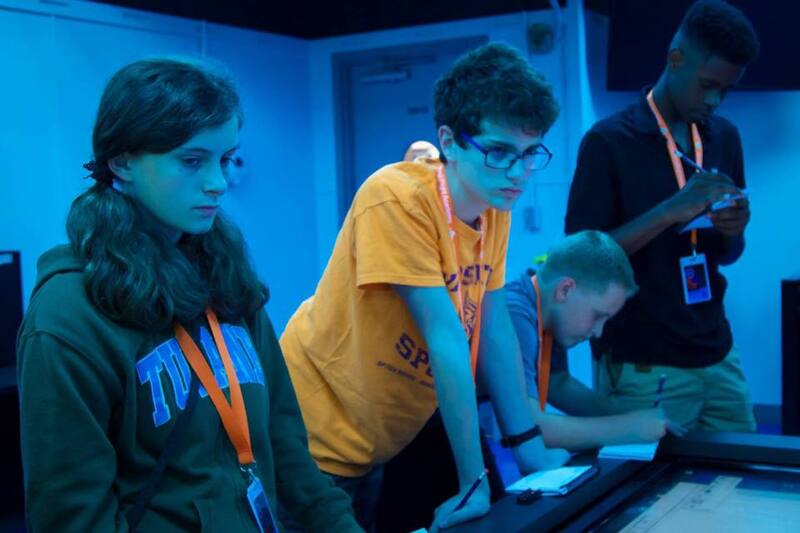 Ambition is a 6 day immersive program at the National Flight Academy in Pensacola, Florida. It all starts with a heart-pumping, adrenaline-filled mission with squadrons competing to successfully finish a task. Whether it is a race or rescue, science, technology, engineering, and math (STEM) skills are used in tandem with the equally important 21st Century learning skills including critical thinking, problem-solving, teamwork and communication to advance the team. We urge our 8th grade students and parents to visit the NFA website to learn more about this exciting program. Parents are responsible for the initial NFA registration fee ($25 approx.) and transportation expenses to and from Pensacola, FL. Parent/guardian signature will be required on an application form. We encourage carpooling to reduce traveling expenses. Parents are not expected or encouraged to stay overnight in Pensacola. The National Flight Academy Scholarship Fund is made possible by Scott and Amy Stevenson. It is through their generosity, our school is able to send 10 students to attend Ambition. If you wish to sponsor additional students to attend, please consider making a donation to the National Flight Academy program at Discovery. Pictured: The 2016-17 qualifying 8th grade students.